Loved reading it. It kept me entertained until the very end. Can't wait for the next book. I was a little disappointed with this book....definitely not as interesting as other books I have read from this author....it seemed not to have any depth....it dragged on in my opinion. Not a terrible book by any means but not a book for me! I admit that I didn't have very high expectations because of the title, but was I ever wrong. It is excellent and possibly the best book I have read for a very long time. 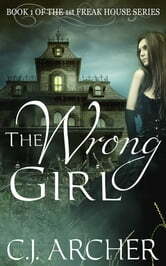 It is a classic Gothic novel, with a girl living in the attic, but Miss Archer has a fresh and original take on this tired theme. Definitely a book for to be read again and again. 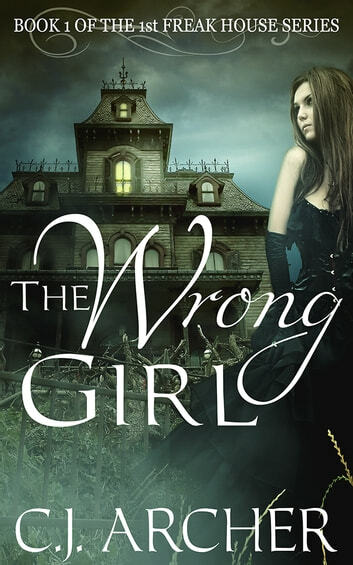 Well rounded characters, mystery, mad scientists, Gothic architecture, are craftily woven with suspense adventure and romance to make a gripping page turner of a read. If you like Steampunk, Victorian Romance, or Sherlock Holmes style mystery with a dash of Paranormal, these books are for you. Good for teens on up.